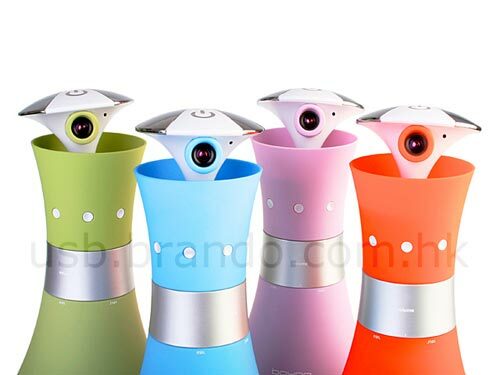 Check out this fun webcam which is bound to brighten up your desk, the Boynq Alibi Webcam. 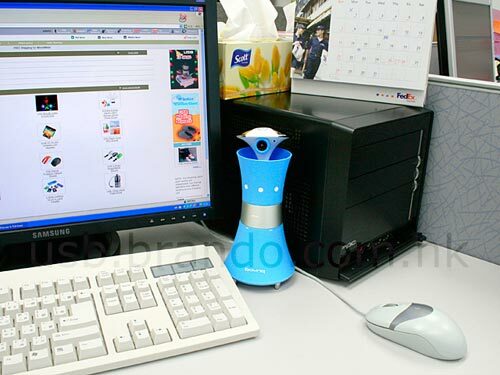 This fun webcam comes with a built in PC speaker, a 1.3 megapixel webcam which is capable of a 640 x 480 resolution. It is powered via USB and measures 100 x 100 x 210 mm and weighs 270g. 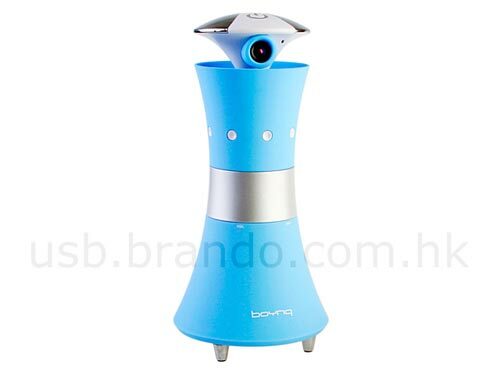 This fun webcam is available for $35 from Brando and it comes in a variety of colours.